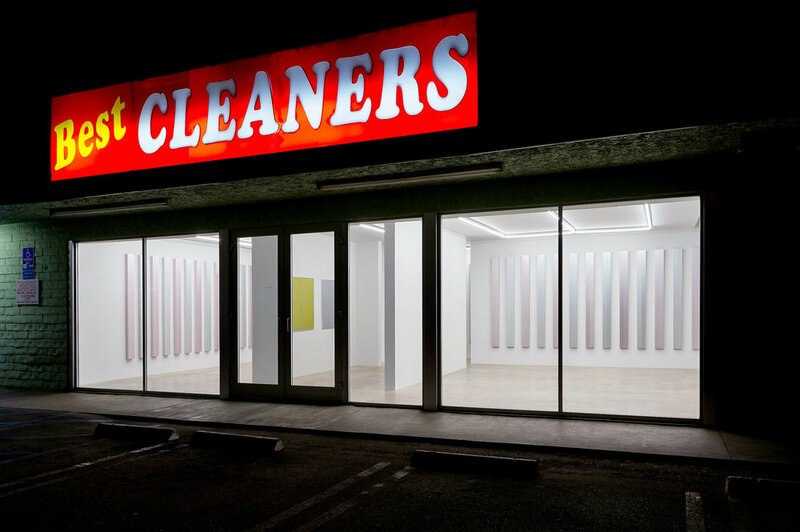 Nonaka-Hill is pleased to announce a solo exhibition by New York based artist, Tadaaki Kuwayama. The exhibition will be his first on the West Coast. Tadaaki Kuwayama was born 1932 in Nagoya. After graduating from the Japanese Painting course at the Tokyo University of the Arts in 1958, he moved to the United States, and has been based in New York since. Early on, he produced works using Japanese mineral pigments and paper. 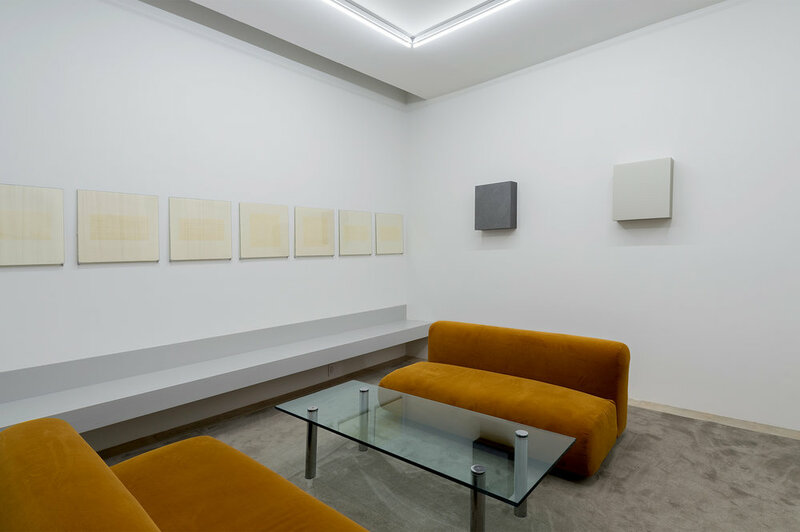 After his solo exhibition at Green Gallery in 1961, he began making monochromatic acrylic paintings that were combined to make geometric forms and pioneered the American Minimalist movement in the 1960s and 1970s. His globally acclaimed works, which are intended to be pure art and provide pure art experiences, display no subjective expression. His solo exhibitions include The Museum of Modern Art, Hayama (2012); The National Museum of Art, Osaka (2011); the 21st Century Museum of Contemporary Art, Kanazawa (2011); the Nagoya City Art Museum (2010); the Rupertinum Museum, Salzburg (2000); the Kawamura Memorial Museum of Art, Sakura and the Chiba City Museum of Art (both 1996); the Kitakyushu Municipal Museum of Art, Fukuoka (1985). His works have also been included in numerous group exhibitions including “Surface, Support, Process: The 1960s Monochrome in the Guggenheim Collection,” the Solomon R. Guggenheim Museum, New York (2011); “The Third Mind: American Artists Contemplate Asia, 1860-1989,” the Solomon R. Guggenheim Museum, New York (2009); “Japanese Art After 1945: Scream Against the Sky,” the San Francisco Museum of Art (1995); “Vormen van de Kleur,” the Stedelijk Museum Amsterdam (1966-67). 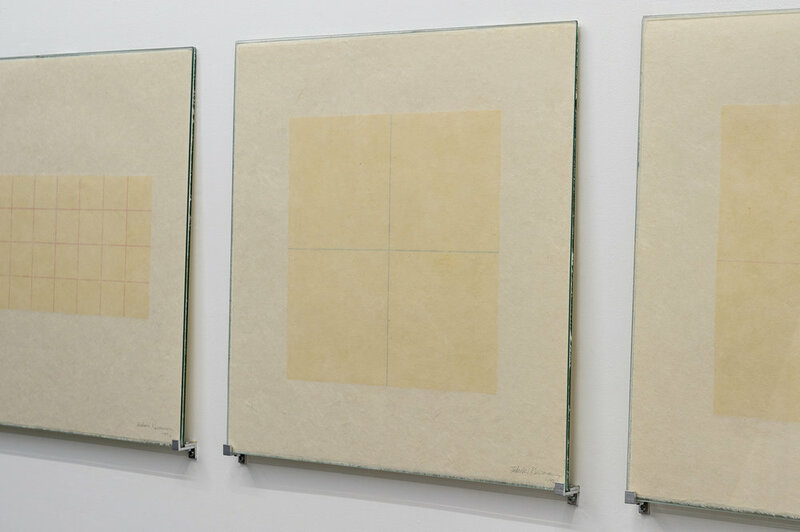 His works are also included in the collections of the Solomon R. Guggenheim Museum, New York; The Museum of Modern Art, New York; the Albright-Knox Art Gallery, Buffalo; the Nationalgalerie, Berlin; the Foundation for Constructivist, Concrete and Conceptual Art, Zurich; The National Museum of Modern Art, Tokyo; The National Museum of Art, Osaka and others.